Isaque Bagwan, the policeman who encountered dangerous gangsters like Manya Surve and arrested many other dangerous gangsters. The officer who seized the anti-social activities of the likes of Bada Rajan, Karim Lala, Haji Mastan, Pathan Gang, Dawood Gang, Potya - Amar Naik - Arun Gawli gang, Drug Lord - Aga Khan and many more. 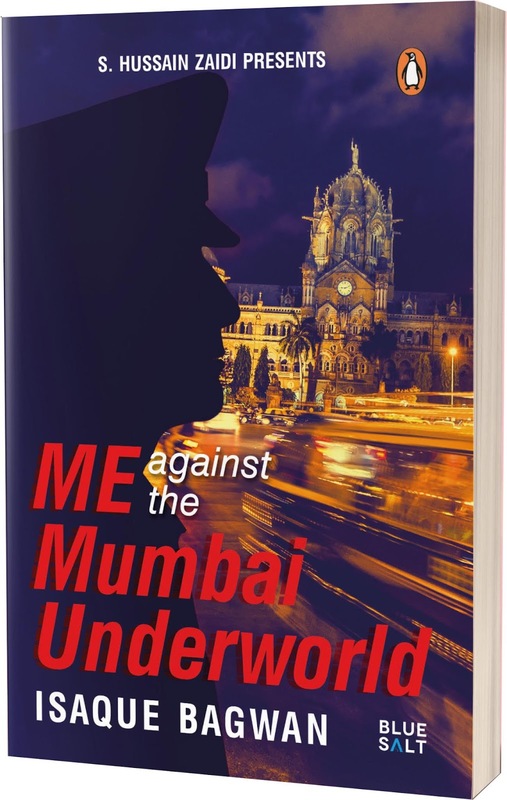 After retirement, ACP Isaque Bagwan has penned down his memorable cases in the book 'Me against the Mumbai Underworld'. Which will be launch by Shiv Sena President Mr. Uddhav Thackeray. On Thursday, 5th July, the grand launch ceremony will be held at Rangsharda Auditorium in Mumbai. Actor Nawazuddin Siddiqui, Special Public Prosecutor Adv. Ujwal Nikam, MP Sanjay Raut, Inspector General of Police Quaiser Khalid, Actor Raza Murad, Rtd. ACP Madhukar Zende and others will be present at the ceremony. 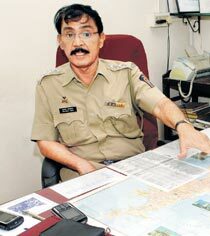 From being, ‘The first ever officer in Mumbai Police to have shot down and encountered a criminal on the streets of Mumbai’ to ‘having shot down and captured a fleeing sharp shooter in the court room during a sessions court proceeding’ to ‘fighting and containing the deadliest terrorist attack (26/11) that the nation and Mumbai has ever seen’, to taking on many a dreaded gangsters from the Mumbai underworld and bringing several criminals and thugs to justice in his career spanning from the year 1976 to the year 2009. Readers will experience all the exciting and adventures happenings in this book. In spite of not having any communication devices like as of now, based on the information provided by the Khabari, Bagwan raided many places, where the dangerous goon and activists are located. Bagwan had strong network of informers around the city. Bagwan, saved himself very surprisingly from pre-planned attacks by Gangs. Isaque Bagwan, rendered service for safety of society. On such grounds, Government awarded him with President's gallantry award three times. In 35 years of service, as a PSI to ACP, Department and Society experienced Isaque Bagwan as a humble human being inside the Khakee and tough image of brave policeman. 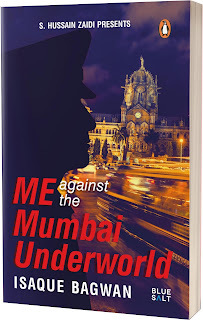 To experience and know more about the cop and his bravery every Indian citizen must read “Me against the Mumbai Underworld” Published by Penguin Publication.